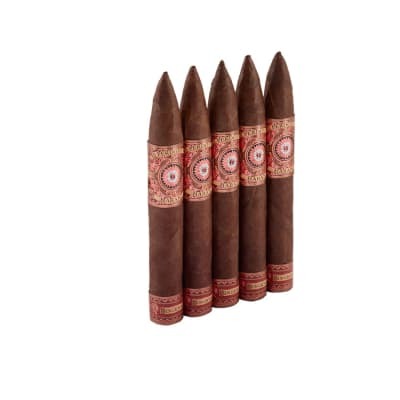 Perdomo Habano Connecticut Torpedo cigars have been hailed as one of Perdomo's best lines. 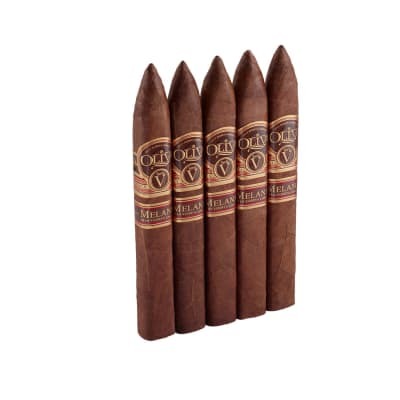 Featuring longfiller tobaccos from the regions of Esteli, Condega, and Jalapa Valley in Nicaragua which are cloaked by a lush Connecticut Shade grown wrapper, this cigar is for those who enjoy pure relaxation. No consistency whatsoever,you never know what you're gonna' get with these guys...I just smoked a good one! Bought these on auction for a smoking price. Tolerated the first one I smoked, and was excited about trying this brand that I had heard so much about. However, after the first one... that I thought was a little dull in flavor..., I decided try one after a of couple months in the humidor. Each one that I smoked was good to start, and after about an inch into it, they all got bitter and stayed that way for as long as I stand smoking it. Had to put them down. I want something that leaves me happier from the bitter days, probably won't buy this type again. While I love the Perdomo Habano line, the conneticut wrapper on this baby doesn't do a thing for this gar. This wrapper has a sting to it. 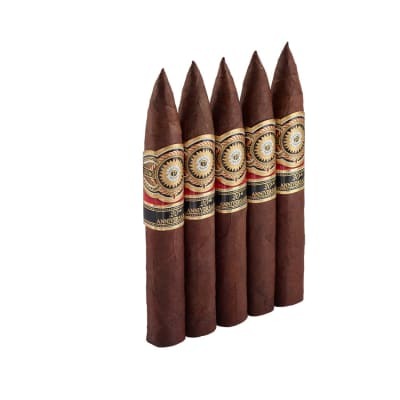 Maybe time in the humidor would cure this problems but personally I will be sticking with the Corojo wrapper.